Jack has returned to Cardiff, and he’s going to need Gwen’s help to rebuild Torchwood from the ground up... Written by John Barrowman - Captain Jack himself! 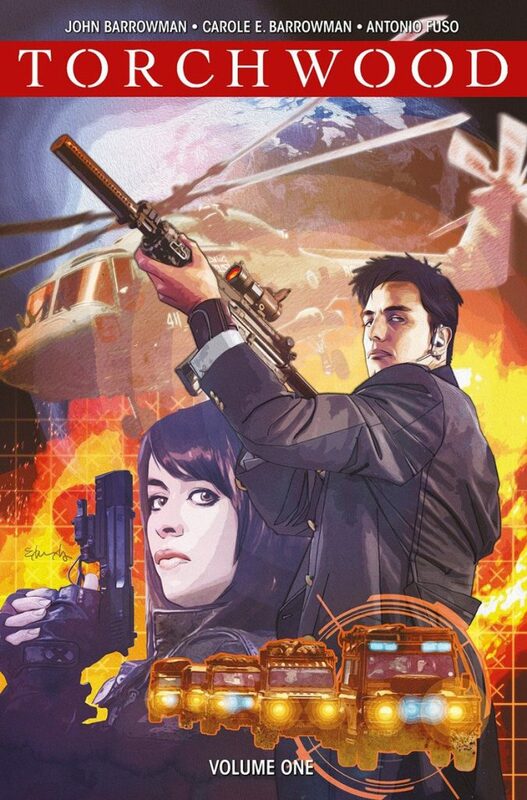 - with his sister and frequent collaborator Carole, this volume launches a brand new storyline for Torchwood, set after the television series.